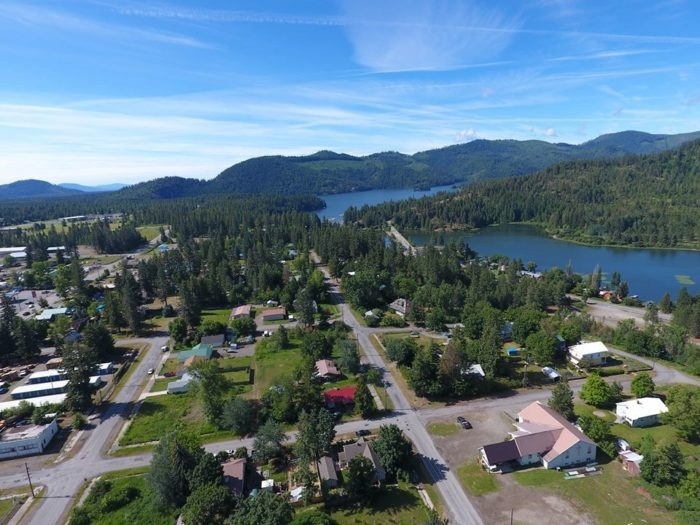 Spirit Lake is an historic logging town with a scenic downtown area that's nestled between State highway 41 and the beautiful Spirit Lake. Besides being wonderful place to live, Spirit Lake is the ideal locale for every type of outdoor and water sports activity. The outdoor fun has recently extended to bicyclers and hikers with the opening of the new trail system, the West Lake Trails and East Lake Trails, which run along the northern shore of Spirit Lake. The trails afford splendid views of the lake and surrounds.